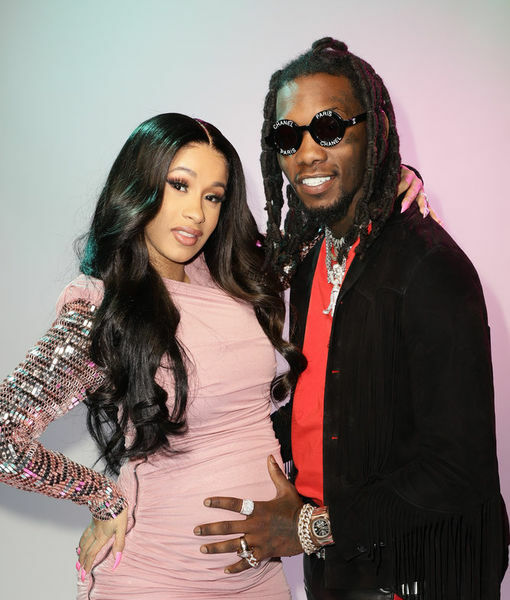 On Wednesday, rapper Cardi B’s fiancé Offset was transported to a hospital after a car crash. TMZ reports that Offset suffered minor injuries after crashing his Dodge Challenger in Atlanta. 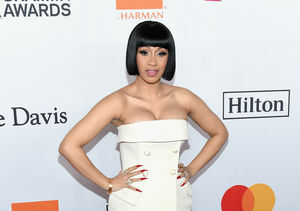 A source told the site that the pregnant Cardi B rushed to his side after hearing the news. He has reportedly been released. According to law enforcement, there were no officers or medical workers called to the scene. The site obtained a photo of his car being towed away. It is unknown if anyone else was involved, but an accident report was not taken.